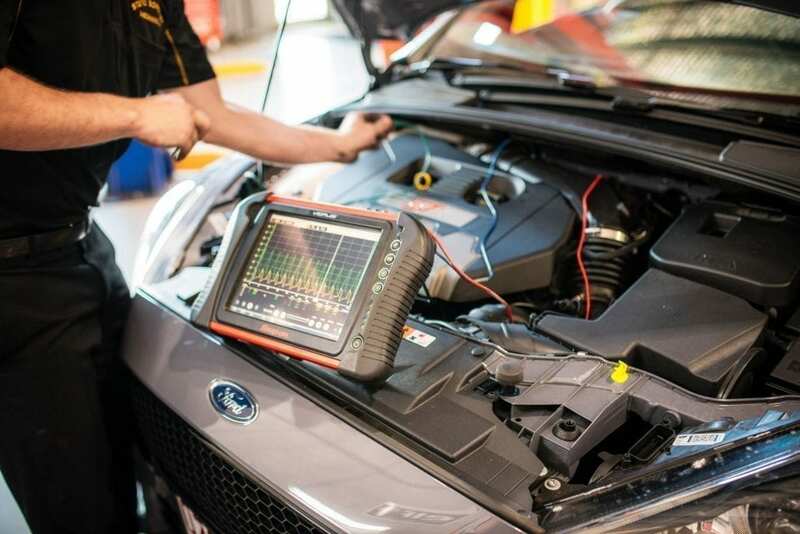 We have a real passion for Professional Diagnostics. 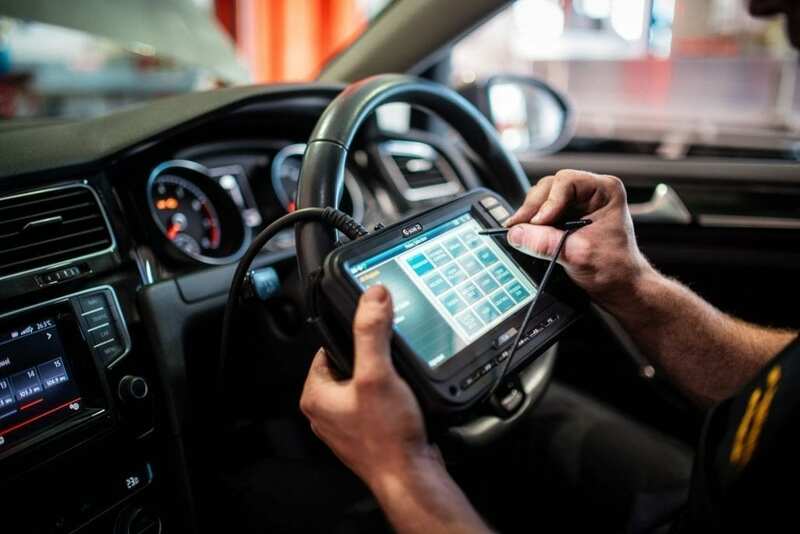 Using our decades of knowledge and the latest technology scan tools, oscilloscopes and diagnostic equipment we can diagnose all systems of your vehicle, such as the Check Engine Light, Airbag systems (SRS), Anti-lock braking systems (ABS) and Electronic Stability Control(ESC/ESP). With a lifelong learning and training approach, through periods of dramatic manufacturer advancements, we pride ourselves on staying on the forefront of new vehicle technologies. We stay up to date with the training and equipment required to diagnose these complex networked vehicle systems. We understand the frustration your problem causes you, whether it be a warning light on the dash or a slight flat spot on acceleration. Going far deeper than the common practice of ‘reading fault codes’, we use this as just a base to begin our diagnosis. 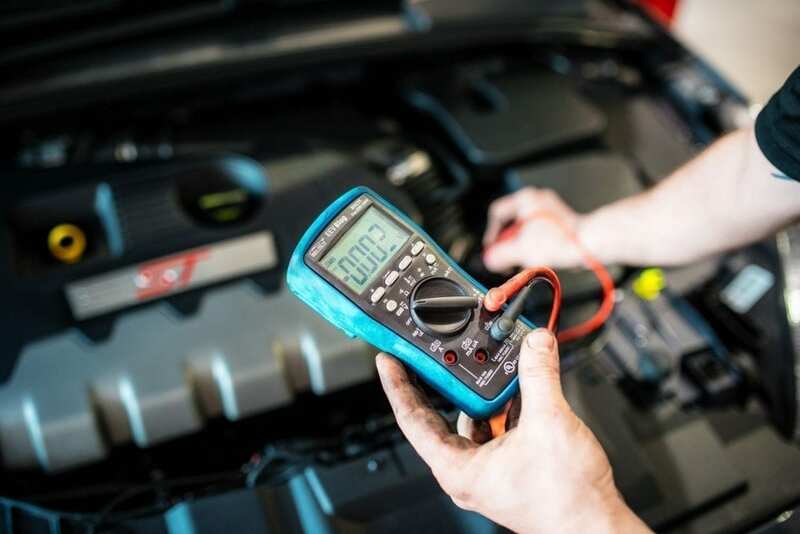 From here either using the fault code to direct us towards the system that requires testing, or if there are no fault codes (rather than the often used dealer quote of ‘no codes, no problem’) we set to work our knowledge and latest technology tooling and software to interrogate your vehicles data and symptoms. We are then able to present you with an understandable reasoning of how the system works and what is causing it to fault. Whatever the problem or light on your dash, we endeavour to diagnose and fix it using only the parts or repairs required. This is where we differentiate from others – we invest diagnostic time first which can then lead to an easy fix and is ultimately better value than having a lesser trained mechanic tackle the problem by just replacing unnecessary expensive parts.